NOW ENROLLING PATIENTS FOR OUR MEDICAL MARIJUANA PROGRAM Many patients have expressed interest in medical marijuana as a treatment for their chronic pain. Our physicians are approved to certify appropriate patients for medical marijuana as approved by the state of Pennsylvania. Learn more about this program by reading the information below. Certification to existing patients will occur on a first come first serve basis. Please review all details of the program on this form prior to submitting your request. If you would like to apply for this program, please complete the request form below. The term medical marijuana refers to the use of the cannabis plant or it’s extracts to treat symptoms of medical illness. The cannabis plant contains more than 140 chemicals that may alleviate symptoms caused by various medical conditions. 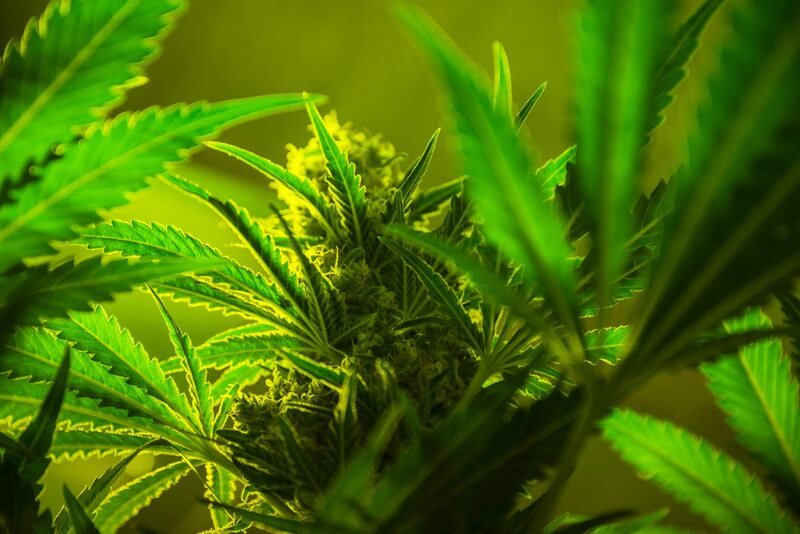 This has led to the legalization of medical marijuana in the majority of states throughout the nation, and on April 17, 2016, the state of Pennsylvania passed legislation to legalize medical marijuana. The medical marijuana program is in the process of being implemented through licensure of growers, dispensaries, and physicians. With the assistance of a physician with special certification, patients may now register with the state to obtain their medical marijuana card. In order to obtain a medical marijuana card, you must have a certification from a qualified physician. 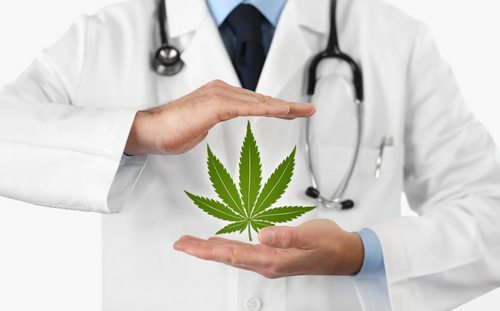 Participating physicians are approved by the state, and they have undergone extensive training on medical cannabis. In order for a physician to provide a certification to a patient, the patient must be under continued medical care by that physician. Medical cannabis is not covered by insurance. Therefore, the cost for medical cannabis and the cost for the certification visit are both out-of-pocket. Insurance does not cover the cost of your visit for medical marijuana in any of the states including Pennsylvania. In fact, insurance has never covered the cost since the first state legalized medical marijuana in California in 1996. The cost for medical cannabis and the cost for the certification visit are both out-of-pocket. Doctor visits for patient certification are $225 dollars, and the certification must be renewed annually. Follow-up visits are required every six months in order to monitor effectiveness and safety, and the cost of a follow-up visit is $125. What do I need to qualify for the medical marijuana program in Pennsylvania? You must have proof of Pennsylvania residency and a qualifying medical condition to apply for your medical marijuana card. Acceptable documents to prove your residency in the Commonwealth of Pennsylvania include a Pennsylvania state I.D. or passport. If these documents are not available, you may present other documents such as utility bills, bank statements, etc. Where do I obtain medical marijuana once I receive my medical marijuana card from the state? Dispensaries will be licensed throughout the state to dispense medical marijuana to patients. The dispensaries are in the process of getting approved. The short answer to this is “no.” Even though the Commonwealth of Pennsylvania has legalized marijuana for medicinal purposes, marijuana remains a schedule one narcotic according to the Drug Enforcement Agency. This means that the federal government considers marijuana illegal. During the Obama Administration, the Department of Justice published the “Cole Memo,” which de-prioritized the use of federal funds to enforce cannabis prohibition. On January 4, 2017, however, Attorney General Jeff Sessions announced that the Department of Justice rescinded the “Cole Memo” and other Obama era policies. This move represents a shift in federal policy to one in which prosecutors across the country may decide how to prioritize the enforcement of marijuana possession, distribution and cultivation. At the time of this writing, it is unclear what this policy shift means for Medical Marijuana Programs across the country. Can I designate another person to obtain medical marijuana for me from a dispensary? A patient can designate up to two caregivers to obtain medical marijuana on their behalf. A caregiver must also apply for a medical marijuana identification card. How do I setup an appointment with a DVPSI physician to get my required marijuana certification? Established patients will be required to have a consultation for marijuana certification with a DVPSI physician who is credentialed to recommend medical marijuana. This consultation must occur independent from your normal patient visit since the service is not covered by insurance. To setup your appointment, you must submit the “request form” located at the top of this page. Appointments will be granted on a first come- first serve basis. How will the use of medical marijuana impact my other pain management therapies? 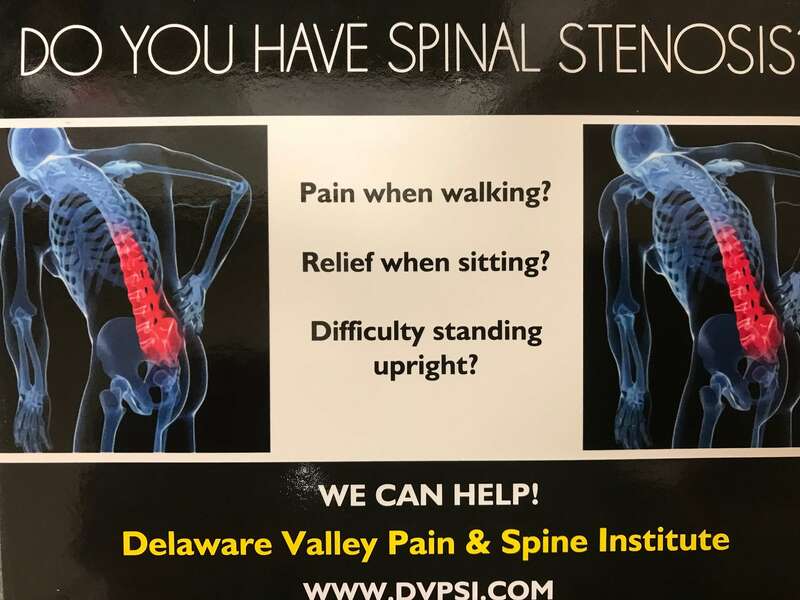 The physicians at Delaware Valley Pain & Spine Institute believe in a comprehensive management strategy to alleviate pain and suffering. This means using multiple modalities to treat pain including procedures, implantable devices, physical therapy, psychotherapy, medications, and alternative therapies. 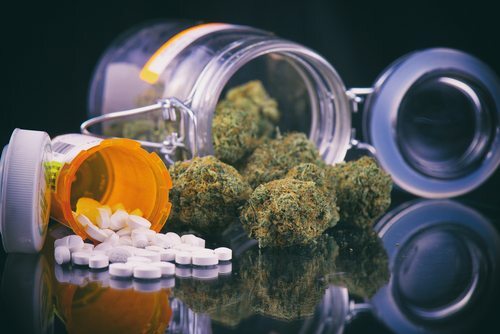 That said, one of the major goals of the medical marijuana program is to decrease the dependence on potentially addicting substances such as opioids and benzodiazepines. If you are enrolled in the medical marijuana program, we expect that you will agree to wean other therapies that pose risks related to addiction, dependence, and interactions with medical marijuana. This is not only good medicine, but this is a priority of the state-based medical marijuana program. Can I go to another physician to get certified for medical marijuana? It is your right to see any physician to receive your medical care. However, we believe that a coordinated treatment program is paramount to effective and safe medical care. Too many physicians weighing-in on your treatment may complicate the clinical picture since it may be difficult to determine which treatments are most beneficial and which treatments are potentially harmful. Therefore, it is our preference to have patients receive their pain management through a single provider, if possible.